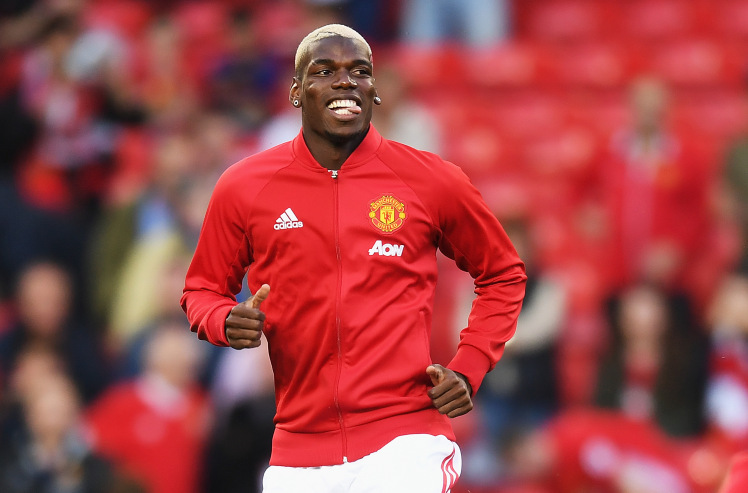 Premier League side Manchester United are set to appear at the constant VandenStockstadion on Thursday for the game against Anderlecht. 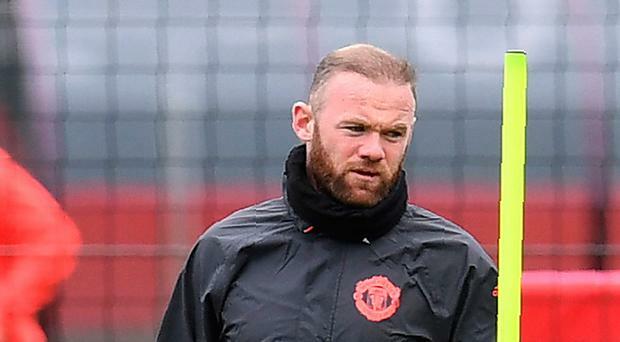 Skipper Wayne Rooney is set to miss the Europa League clash despite training with his teammates on Wednesday morning. Rooney was left out of the squad travelling to Belgium as his ankle injury persists. “He had bad feelings with his ankle and he’s not ready to play. Let’s see for the weekend, let’s see for next week. We don’t have many players and need everyone to try and be available,” Mourinho said. The hosts would also be without their top scorer this term Lukasz Teodorczyk as he is a doubt following a shoulder injury. The 25-year old Polish striker has netted 20 times this season in the local league and has scored five in the Europa League. The coach Rene Weiler says he could add the player to the subs’ list as they face one of the tournament’s favourites. Man United place outside of the top four and the possibilities of breaking in is slim. Winning the Europa League would hand the team an automatic slot to play in Europe’s elite competition next year – a major target for Mourinho. 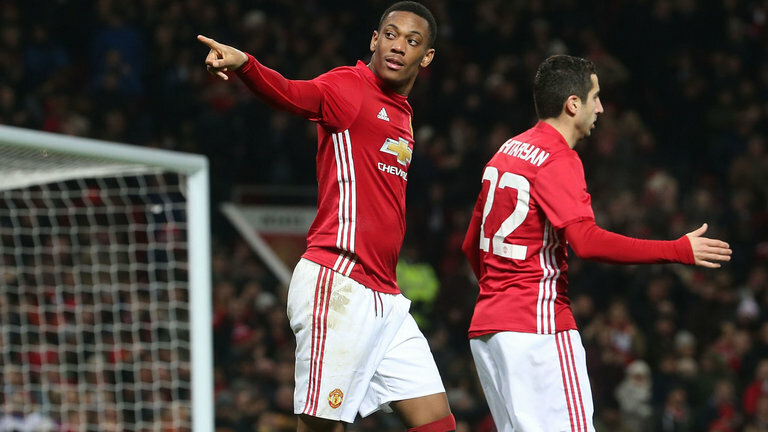 After moving past FC Rostov in the last stage, Anderlecht would battle Man United on TV on Thursday evening April 13. Keeper David De Gea, and Ashley Young trained with the team. Romero is expected to keep but Young could get some minutes. Antonio Valencia could return for the game but Phil Jones, Chris Smalling and Juan Mata are confirmed out. Bookies place the hosts 100/30 to win and United 17/20. Zlatan Ibrahimovic is 7/2 to score in the first leg of the clash.